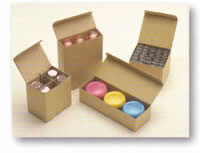 OSHITA-SHIGYO CO.,Ltd. CopryRight Allright Reserved. powered pik inc.